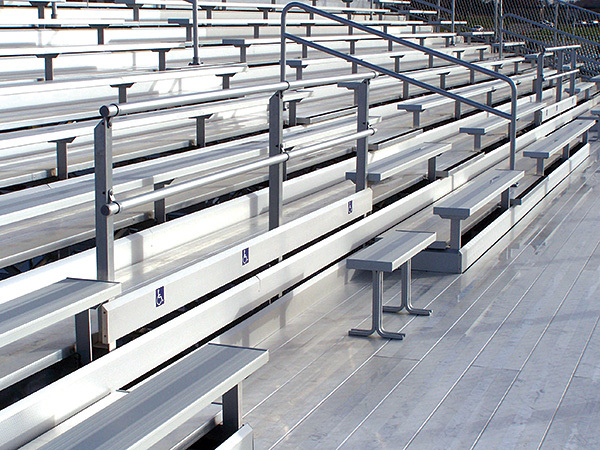 Aluminum bleachers with ramp for wheelchair access. Check with local and state planning offices for their specific ADA requirements. Access does include the ability for people with disabilities to reach parking areas, restrooms, concession stands and other areas as well. 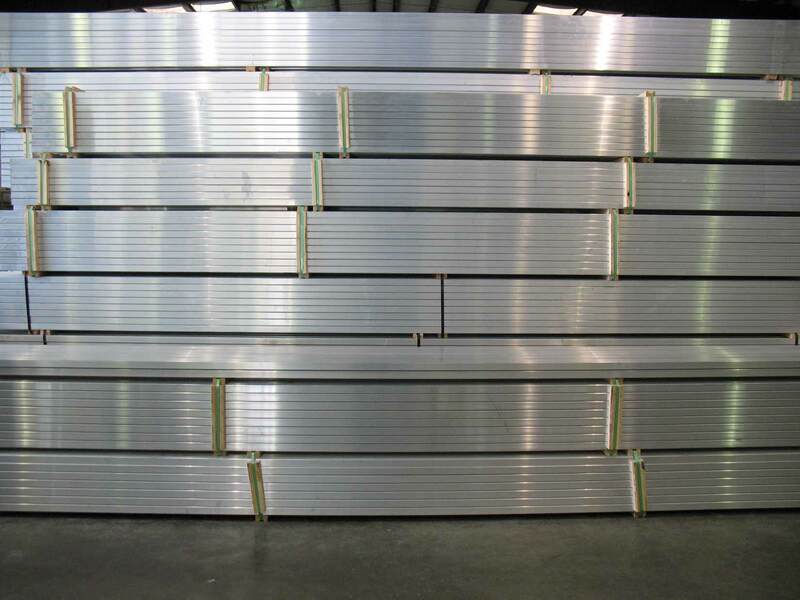 Call us at 1-877-960-0568 or email us at sales@aluminumbleachers.com. 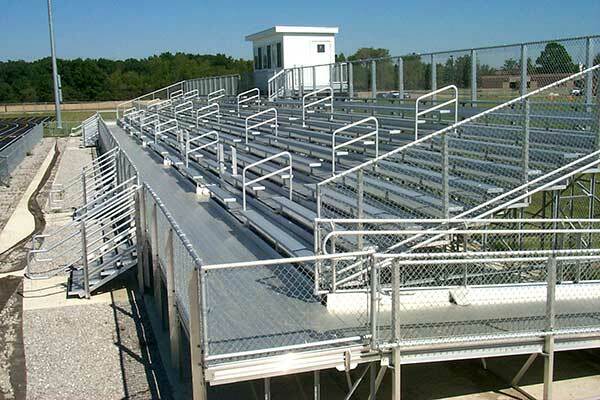 We offer ADA bleachers for sale that can help you meet state and local requirements and we also offer custom design services for special accommodations.